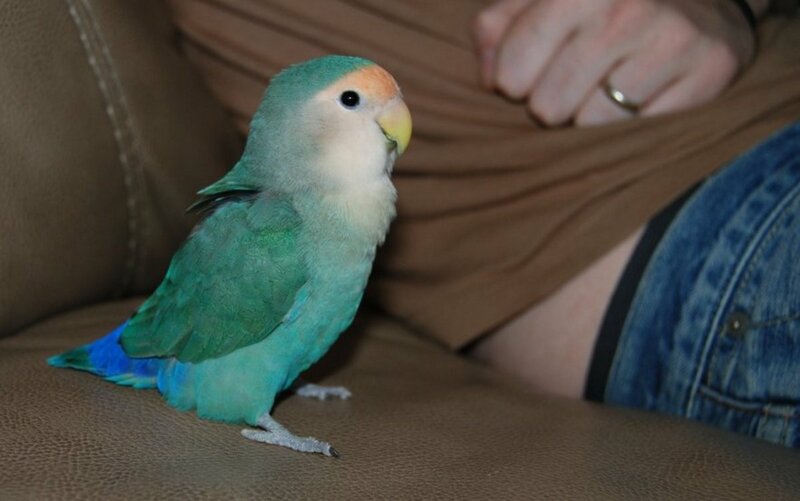 For a budding bird owner, there are three specific types of birds that I would recommend for purchase: parakeets, cockatiels, and lovebirds. These species are ideal for newbies because they are relatively simple to care for, and if you treat them right they will provide love and affection for years to come. However, there are significant differences between these three species that one should know before they decide which one is the perfect bird for them. Please note: This is not intended to be a comprehensive guide to caring for your new bird, but merely an aid for decision-making. Before making a purchase, be sure to do some research on how to care for your new bird. You can never possibly spend too much time researching a potential pet. They are a lifetime commitment, and the choice to purchase them should be treated as such. Do not be the type of person to purchase an animal only to give it up for adoption a few months later. Parakeets are very easy to care for, even for a beginner. 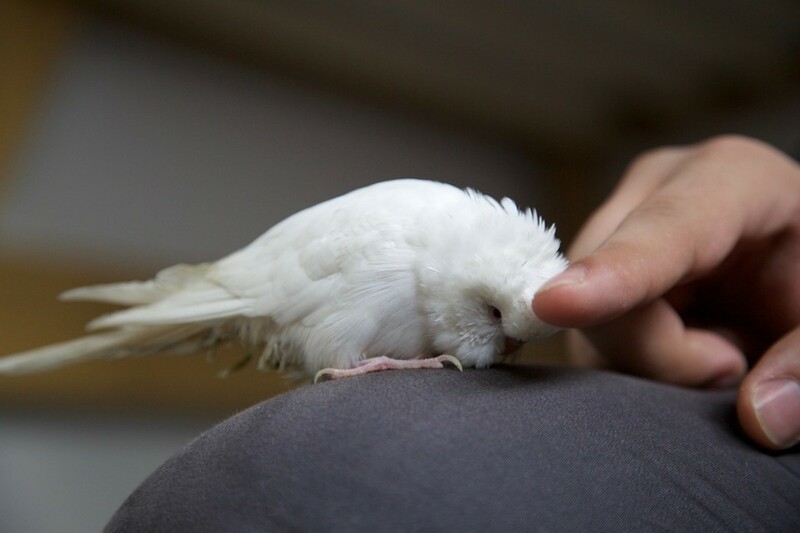 If you are patient and caring, you can develop a bond with your bird very quickly. 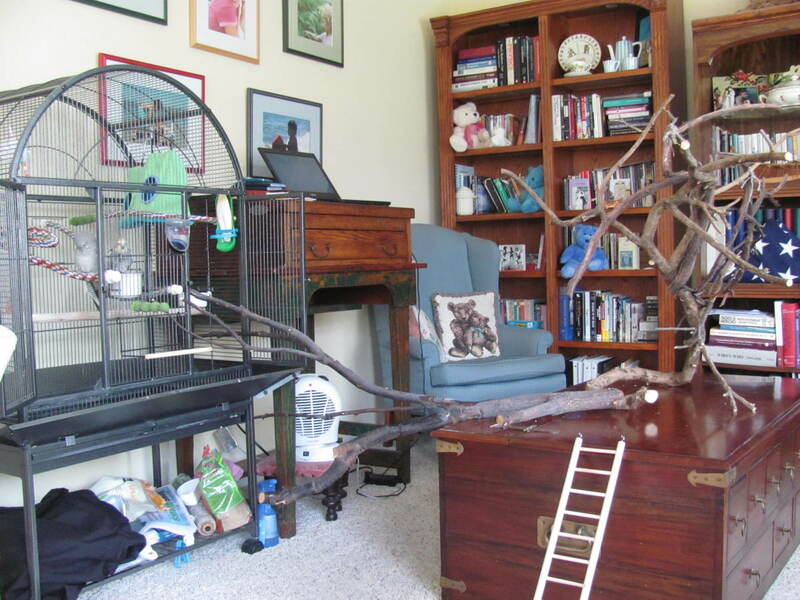 There is a very low barrier to entry for parakeets. They are extremely cheap to purchase compared to other birds. A parakeet's diet is quite simple and affordable. 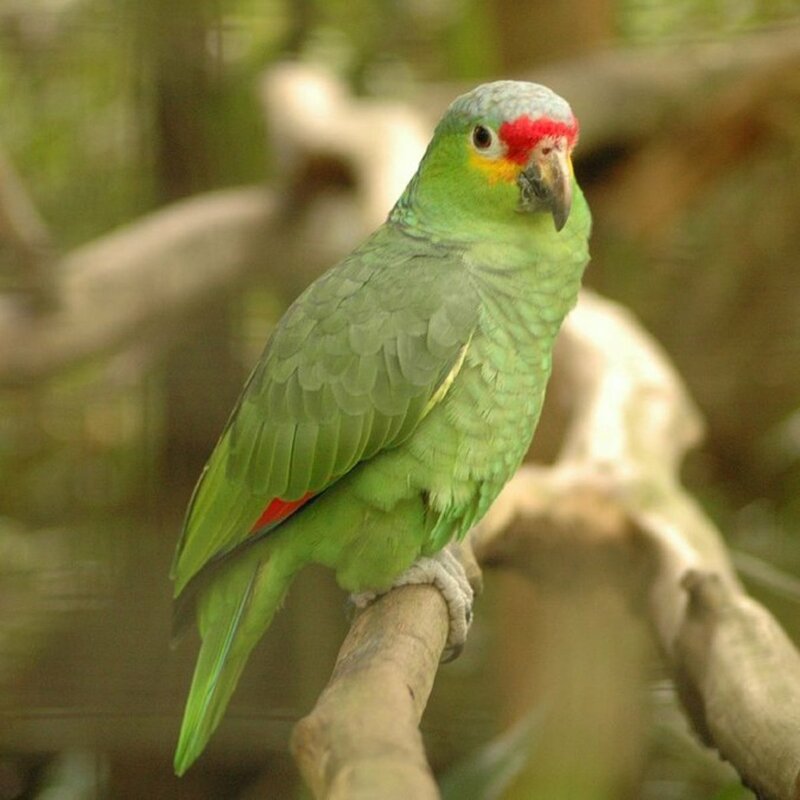 Parakeets are capable of mimicking human speech, and are often very adept at it compared to other birds of their size. It is important to note that, despite the ease of caring for a parakeet, they still require your care and attention and should never be neglected. Affection and interaction is a key component of caring for any bird. 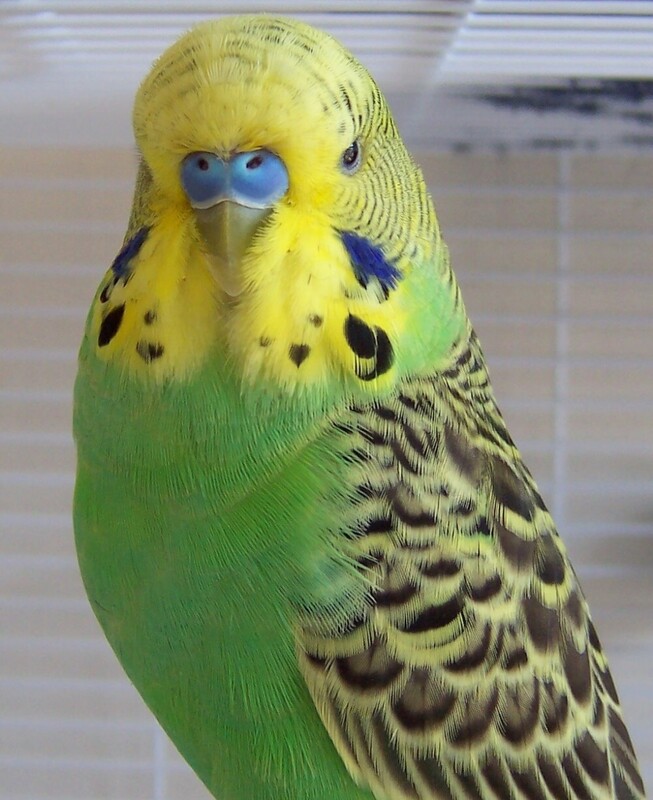 If you do not have time every day to spend with your parakeet, you should consider purchasing at least two of them in order to make sure that they are adequately socially stimulated. 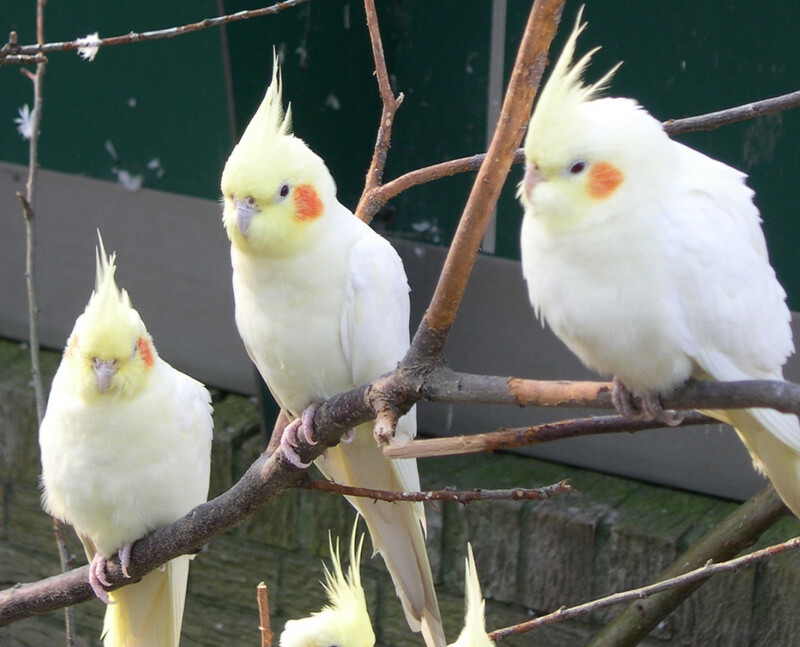 Cockatiels live for a longer time than parakeets, typically living for over 10 years. You should only consider purchasing one if you are ready to make this kind of long-term commitment. Cockatiels have a very wide range of personalities. You might find a mild-mannered cockatiel that will be the sweetest bird you will ever own, but you could also wind up with a feisty cockatiel who likes to bite with very little provocation. Most cockatiels thrive on human interaction, and require just as much attention as you would give any other pet. 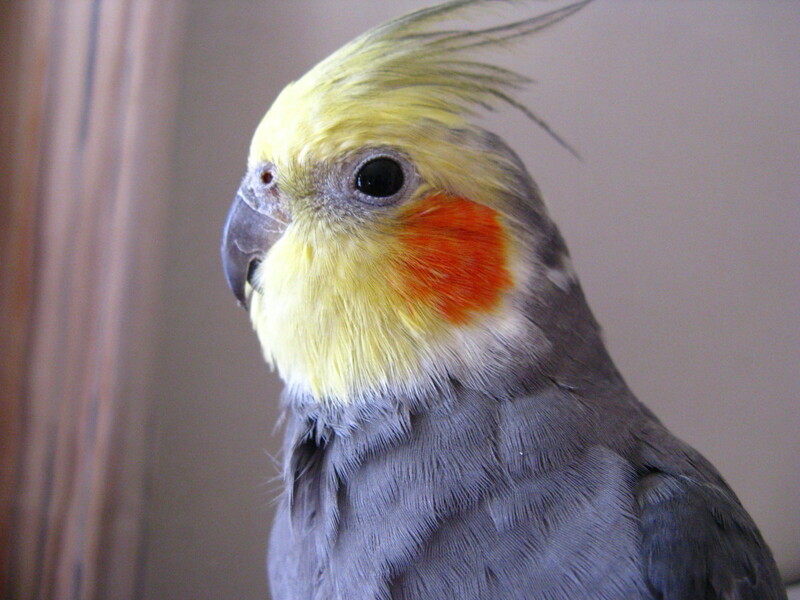 Many cockatiels have an affinity for song, and will love listening to their human sing or whistle. Some are even capable of learning to whistle songs back to you! Cockatiels are somewhat easier to socialize than parakeets, as long as you are not afraid of being bitten. Much like with parakeets (or any other pet), cockatiels are wonderful companions but are also a significant commitment. Always do your own research before purchasing a new bird. Lovebirds can be notoriously difficult to socialize with humans, but this does not mean that they will never bond with you. 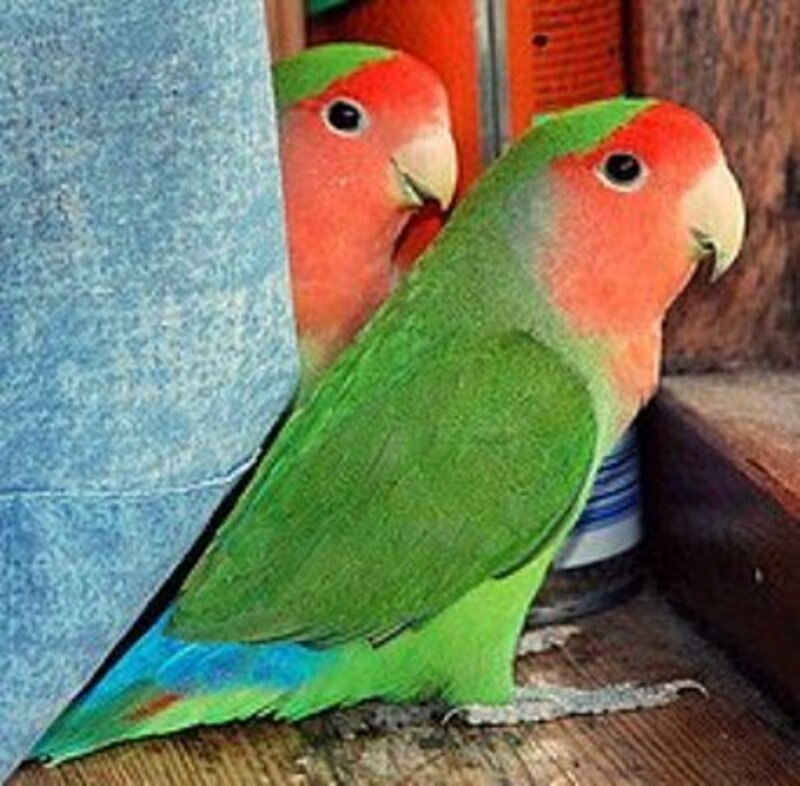 When a lovebird does bond with their owner, they are typically extremely affectionate. 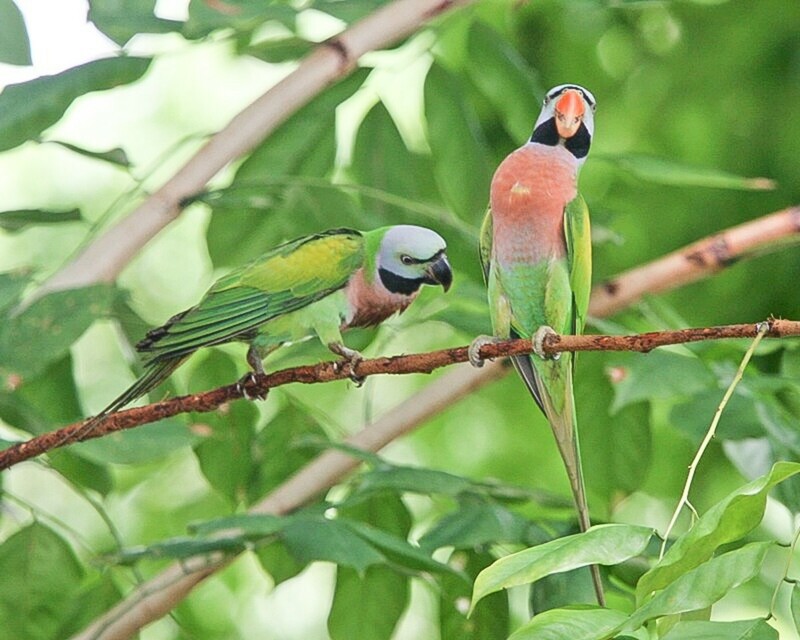 Lovebirds are very curious creatures compared to many other birds. They love to explore their environment and find new places hide or new objects to experiment with. 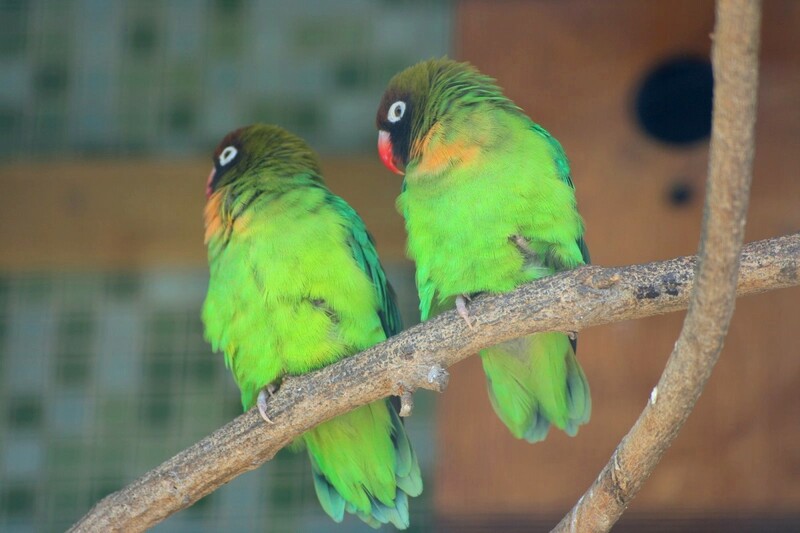 Lovebirds need a good amount of room to fly due to being very active birds, so it is good practice to let them out of their cage regularly in a safe and hazard-free environment. Just to re-emphasize: Having a partner for your lovebird is very important. Lovebirds will get lethargic and depressed if they are deprived of socialization with a partner, and this can lead to severe sickness. For any fellow bird-owners, what was your first bird? Actually, lovebirds need not be kept in male-female pairs. If you have the time and patience, a single lovebird is great on its own. It sounds like you're already on the right track! In my experience, the only thing you can do is make sure that your birds have a suitable environment for breeding, and from there you just have to hope that they take the initiative. You can try different nesting materials in the clay pot to see if your bird might prefer them, and you can also try to adjust the temperature in their room to make sure they are comfortable enough to breed. It also helps to make sure that they both have access to plenty of food and water to stay healthy throughout the process.